Last week it was the microwave spying on us, and now this? WHAT?!! You better watch out. 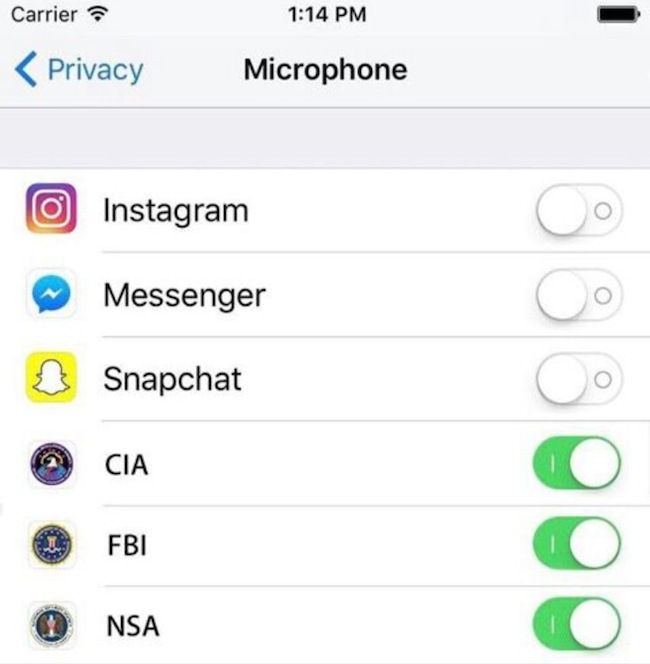 Check your phones default settings now! Don't lie, how many of y'all actually checked? HA. Happy April Fools Day!!! Tomorrow is April 1st; get ready for the pranks. I'm going to get my kids good! Found these child friendly pranks. I'm definitely doing the #28 yoghurt peach sunny side up egg for breakfast! HA. Don't forget to have the video cam on!